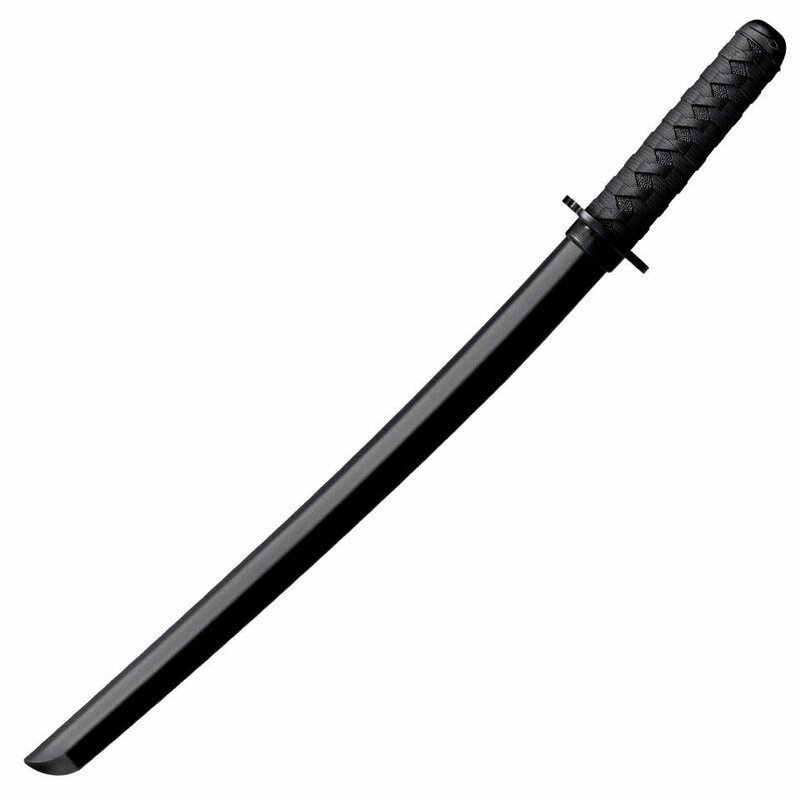 The Cold Steel Bokken Wakizashi is exactly what I wanted. I have another Cold Steel Bokken and are very pleased with how it does its job. I am convinced that this was the last purchase I will not disappoint! Thanks swords24!